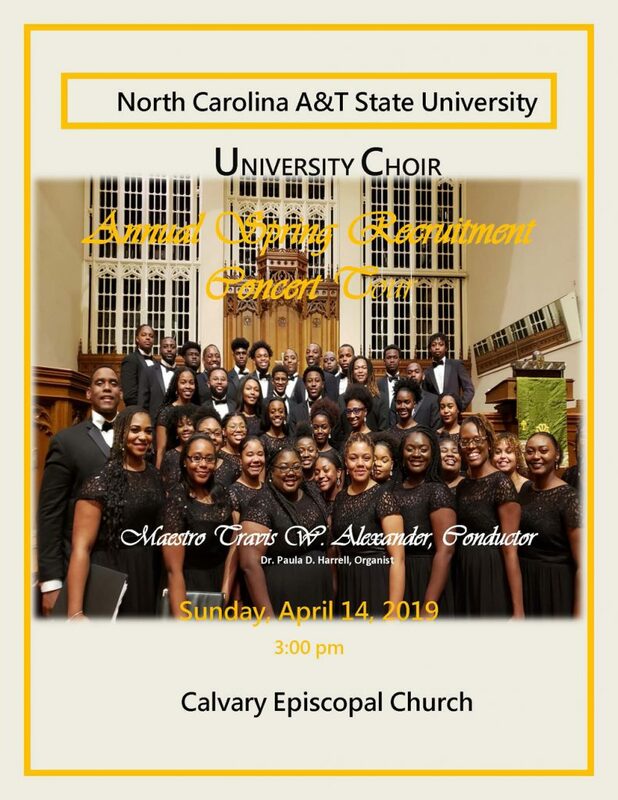 Join us for fun and entertainment with the North Carolina A&T University Choir. This is a free event and all are welcome. See below for direction and other details.